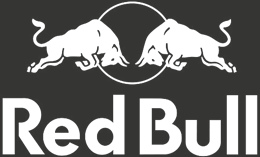 ZOF has partnered up with some of the best accommodation providers in Zadar. 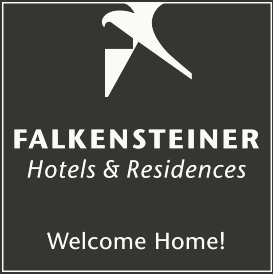 We have various accommodation options to suit all budgets that include hotel rooms, apartments and hostels. The Hotel Pinija is situated in the small Mediterranean village of Petrčane, near Zadar. Its unique position on a natural peninsula makes it the perfect choice for rest and recreation. Hidden in a forest of pine trees and surrounded by a crystal clear sea, it invites you to escape everyday life. Enjoy a variety of gastronomic delicacies, relax with our romantic wellness program or organize a business event. Location: Hotel is situated on the natural peninsula in pinewoods. The hotel beach is pebbly-rocky, well protected from winds and waves. A small Mediterranean village Petrčane is 5 minutes walk from the hotel. 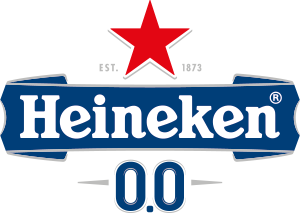 It is only 12 km from Zadar, cultural and historical center of the North Dalmatia and from historical town of Nin only 5 km. Facilities: Reception, air-conditioned lobby with seating area, elevators, restaurant a buffet, aperitif bar, terrace with cocktail bar, mini market. Indoor and outdoor pools with fresh water and pools for children. On the beach: Lounge bar, bistro, dalmatian tavern (all beach facilities are opened from the middle of June to early September), children playground, deck chairs on the beach (surcharge). Animation and evening live music (16.06.-01.09.2018.). WiFi internet access in the hotel free of charge. Free parking. Board: Breakfast, half board or full board. All meals on buffet. Sport: included: fitness studio, beach volleyball court. Sport facilities for an additional fee: 3 tennis courts, bike rental, bike storage facility, mini golf, table tennis, bowling. On the beach various water sports (jet skiing, parasailing) from local providers (surcharge) in the period June-September. Wellness: Wellness&Spa „Marea“ newly built in 2015. Use of relax area with sea-view, Finnish sauna, steam room, relaxation room with Himalayan salt wall (surcharge ca. 7 Eur). Various spa treatments, massages, pedicure, manicure, as well the authentic „ Pinija experience treatment“ (surcharge). During the summer season massage available also on the beach. Beach: The well-maintained, protected against wind, pebble – rocky beach with beach bar, showers and deck chairs (surcharge) is only 20 to 50 meters far from the hotel. Beside our hospitality, effort and tending to perfection, guests are what makes the Windward hostel grow and become better each day. 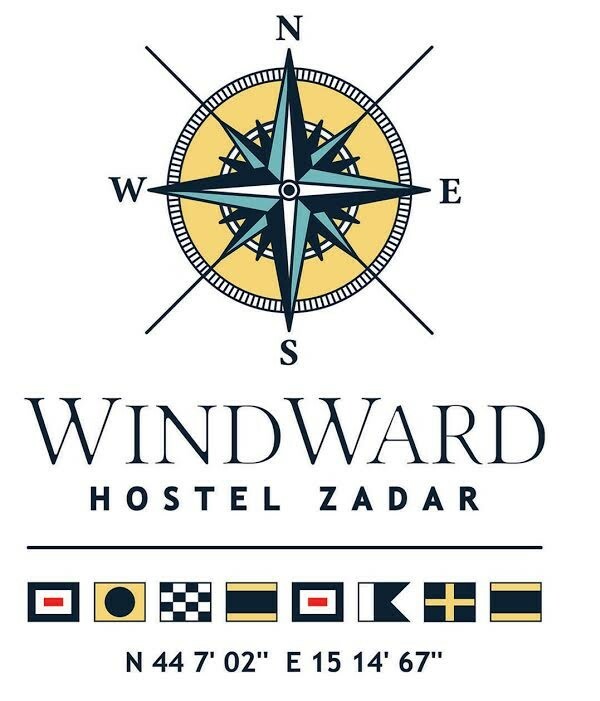 Windward Hostel Zadar is an interesting “sailing themed” hostel open the whole year and provides accommodation of 26 beds in 5 rooms – 2 private ones, 1 room for 4 people and two dorms with 8 beds. Our guests especially enjoy their air-conditioned rooms, living room - where they can play Nintendo Wii and shared kitchen with breakfast – cereal & milk, coffee & tea. WI - FI & Parking are free of charge. We accept students, bigger and smaller groups and are working with many sailing clubs, teams, children camps and many others. Downtown Boutique Hostel is located in the heart of the old city of Zadar. Designed as a modern hostel and decorated as a 5-star hotel, Downtown Boutique Hostel is, thanks to its smart rooms, the ideal choice for guests of all ages. Apart from the rich and modern rooms of all sizes, guests can use private or shared bathrooms and enjoy a variety of additional services. Sunnyside residence is located in the north of Dalmatia, in Petrcane, at the start of the Punta Skala peninsula and 13 km from Zadar, famous for its historical monuments. Located in a protected environment, it contains several buildings of two floors, offering thoughtfully decorated, modern and very comfortable apartments. They all feature a beautiful terrace or a balcony with garden furniture. The residence has an outdoor swimming pool with splendid views over the open sea in season. A small gravel cove can also be accessed beside the swimming pool. It also has a restaurant and beach bar. If you do not want to prepare your own meals we have half-board service. Our beach bar is a very pleasant place during hot summer days. Who wants to discover more this area and feel the beauty of nature and rich cultural heritage can choose daily or half-daily excursions. 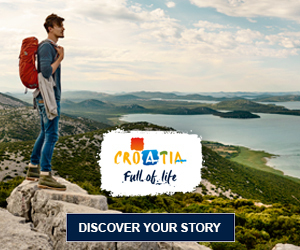 You can experience nature at its finest of the Kornati, a labyrinth of over 100 islands, enjoy visiting the ancient cities of Zadar and Nin, go rafting on the Zrmanja River and many other exciting places. Villa Plat is a new villa situated in Kožino which is one of the settlements of Zadar's riviera. Spread on a spacious area of 2.500m2, including modernly equipped rooms and apartments, pool, restaurant, and only 80m from the sea it offers perfect relaxation. 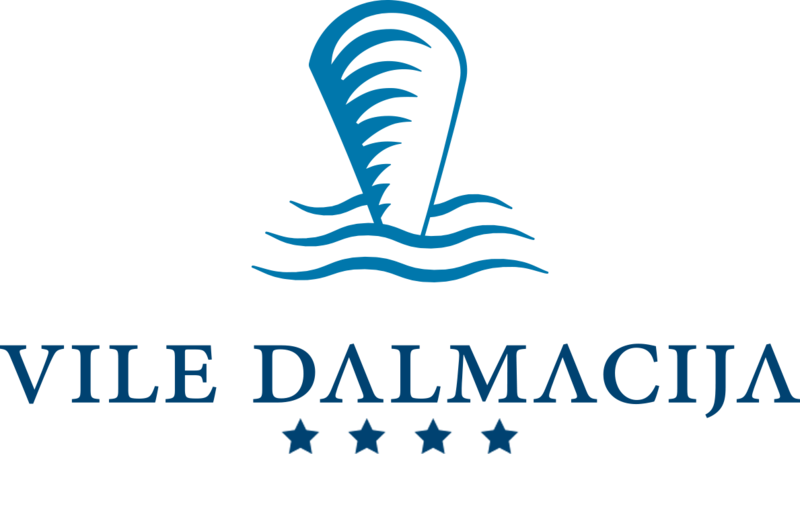 FFVile Dalmacija beach resort is located in Preko, the heart of the island of Ugljan. Unique position with the complete offer just a few steps from the most beautiful sandy beach Jaz, makes us favorite destination on the island of Ugljan and the Zadar region. Just 20 minutes by boat from Zadar to Preko, you arrive at the island of Ugljan - the island of olives, the island perfect for those who want to spend their holidays actively: cycling tours, hiking, walking, diving, excursions are just part of our rich offer. Luxury 4 * air-conditioned apartments with free WIFI and SAT TV, as well as a heated outdoor pool, restaurant, pizzeria and beach bar are at your disposal.